Texas Salvage and Surplus buyers ( 832 356 9014 ) Houston Junk car Buyer. We pay you $100 to $5,000 dollars cash for your junk cars in Houston TX. Call us to day for a free cash quote over the telephone. Welcome to Houston Junk Car Buyer – Texas Salvage and Surplus Buyers ( 832 356 9014 ) Houston Junk Car Buyers. We pay you $100 to $5,000 dollars cash for your junk cars in Houston TX. We buy all types of junk cars. We buy junk cars, junk trucks, junk vans, junk SUV, junk semi trucks, junk box trucks, junk flatbeds, junk delivery trucks, junk food trucks, junk scrap metal vehicles, junk auto salvage vehicles, junk scrap metal cars. 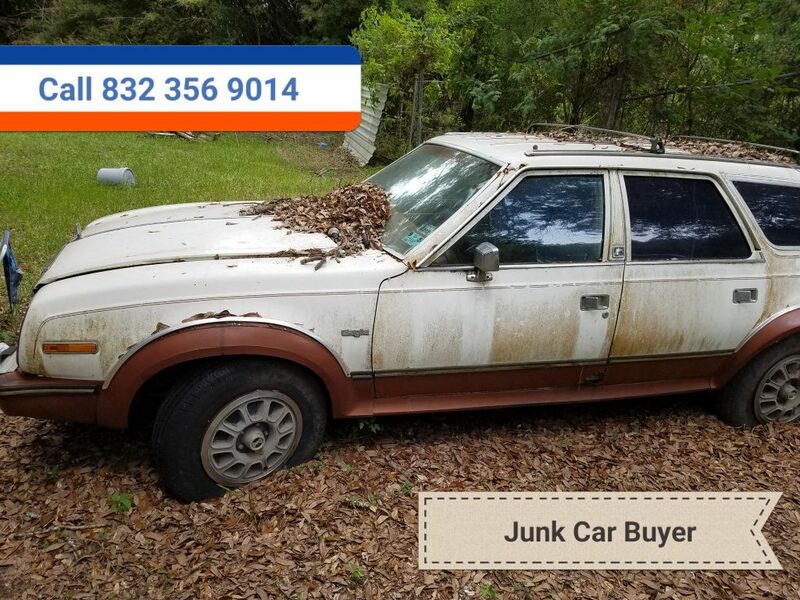 We buy junk cars in any condition. We buy wrecked, broken down, water damaged, fire damage, vandalized, junk cars, in Houston. We buy your junk cars for cash on the spot. We make sure your getting the most money for your junk car. We offer free towing with same day service to our junk car customers in Houston TX. We have wrecker trucks on call ready to serve you. Give us a call to get a free instant cash quote for your junk car pick up for cash. Depending on the year make and model of your junk car. Depends on how much money you will receive. Newer year model cars fetch more money than older year model cars. We buy junk cars from the year 1960 to 2015 in any condition. Call to day for a free quote for your junk car pick up in Houston Texas. We are open Monday threw Saturday 8 AM to 6 PM. Call before 3 clock and we can come and pick up your junk car that day. 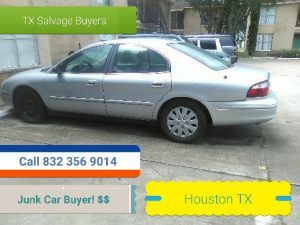 Texas Salvage and Surplus Buyers ( 832 356 9014 ) Houston Junk car Buyers for Cash! 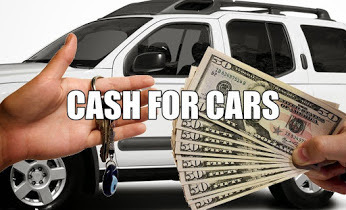 We pay cash on the spot for your junk cars, junk trucks, junk vans, junk SUV. We offer free towing with same day pick up to our junk car customers in Houston Texas. Texas Salvage and Surplus Buyers ( 832 356 9014 ) Junk Car Buyers Houston TX. We pay cash on the spot for junk cars. We pay you $100 to $5,000 dollars cash for your junk cars. We offer free towing with same day service. Free cash quotes over the telephone. Call to schedule your appointment for your junk car pick up in Houston TX. Texas salvage and Surplus Buyers ( 832 356 9014 ) Houston Junk car. 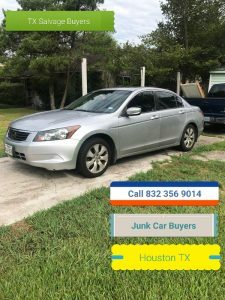 We buy Junk cars in Houston TX. We pay cash on the spot for junk cars in any condition. wrecked, broken down, water damage, fire damage, vandalized. We offer free towing with same day pick up tour junk car customers in Houston Texas. 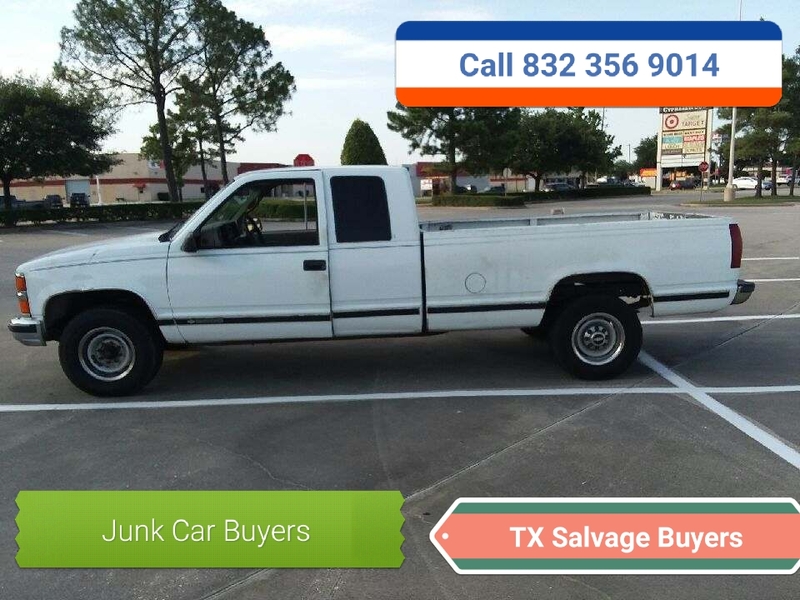 Texas Salvage and Surplus buyers ( 832 356 9014 ) Junk Car Buyer Houston TX. We pay cash on the spot for junk cars. We pay you $100 to $5,000 dollars cash for junk cars. Texas Salvage and Surplus Buyers ( 832 356 9014 ) Junk Car Houston TX. 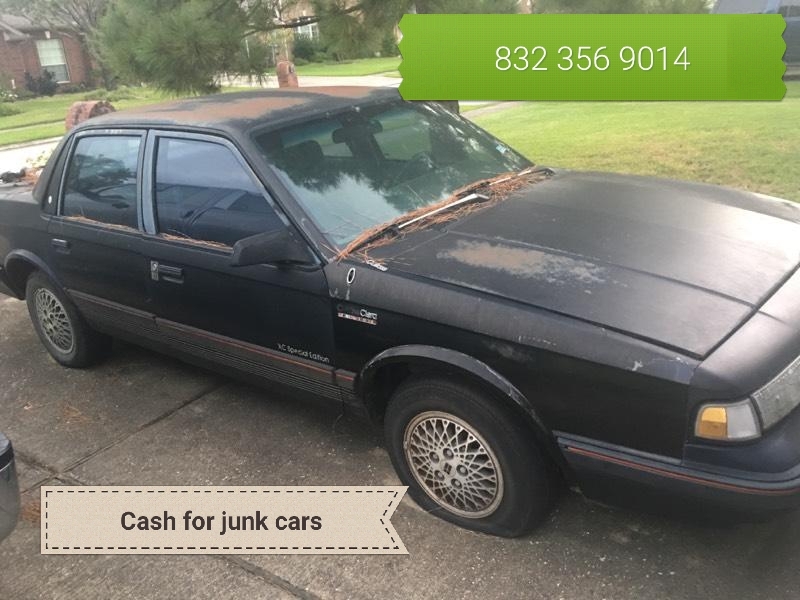 We buy junk cars in Houston. We pay you $100 to $5,000 dollars cash for junk cars in Houston TX – Gulf Coast. We offer free pick up with same day service to our junk car customers in Houston. Texas Salvage and Surplus Buyers ( 832 356 9014 ) Junk Car Buyers Houston TX. 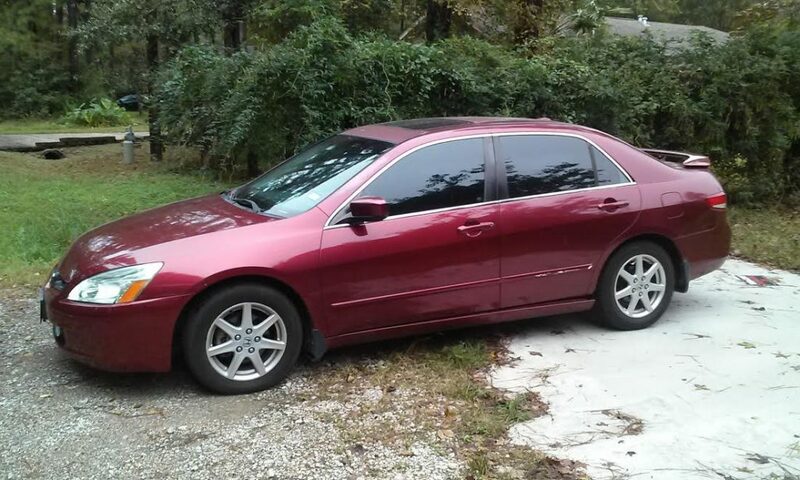 We buy all types of junk cars for cash in Houston. 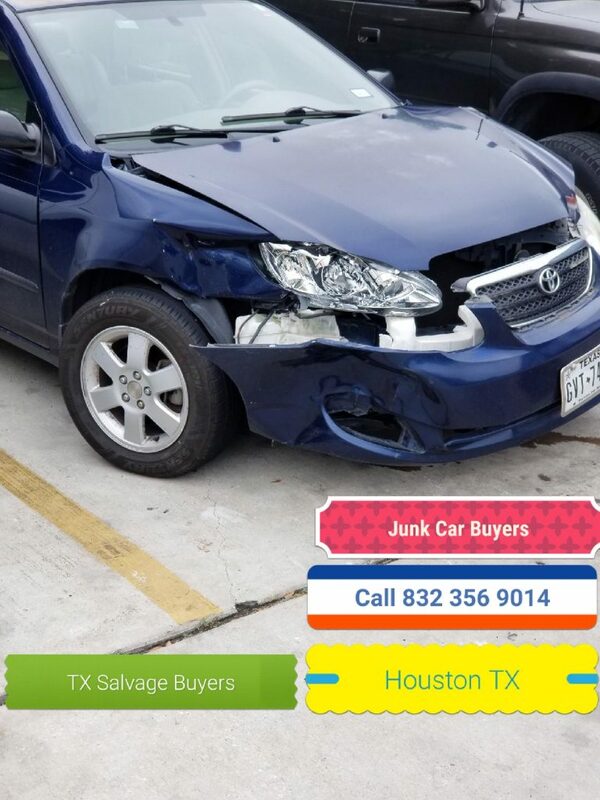 We buy junk cars, junk trucks, junk vans, junk SUV, junk box trucks, junk flat beds, junk delivery trucks, junk school buses, junk buses, junk food trucks, junk semi trucks, junk scrap metal cars, junk vehicles, ugly junk cars, bad junk cars, old junk cars, unwanted junk cars, for cash on the spot in Houston Texas. Texas Salvage and Surplus Buyers ( 832 356 9014 ) Junk Car Buyers Houston TX. 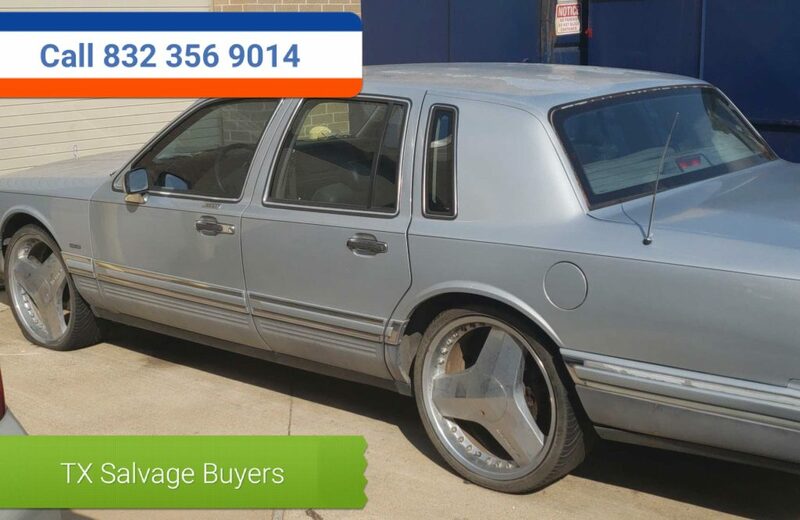 We buy junk cars in Houston. We buy junk cars for cash on the spot. We are Houston TX number one junk car buying company. We buy junk cars for $100 to $5,000 dollars cash. 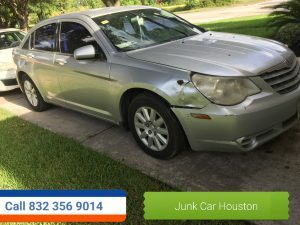 We buy junk cars for cash on the spot in Houston Texas no matter what condition your junk car is in. Call us to day for a fee cash quote and to schedule appointment for your junk car pick up in Houston Texas. Texas Salvage and Surplus Buyers ( 832 356 9014 ) ! Junk truck Buyer Houston TX. We buy junk trucks for cash on the spot. we buy all types of junk trucks. We Ford, dodge, Chevy, Toyota. call us to day to get a free cash quote on your junk truck removal in Houston TX. 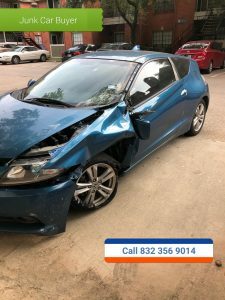 we offer free quotes over the telephone and same day service to our junk car customers in the greater Houston TX Gulf Coast area. We buy all types of Junk cars in Houston. We buy Toyota, Nissan, Honda, jaguar, Lexus, audio, all foreign and domestic junk cars. We pay cash on the spot to our junk customers in Harris, Montgomery, Brazoria, Galveston, county’s. 24/7 junk car pick up service. Call – Texas salvage and Surplus Buyers ( 832 356 89014 ) for a free cash quote on your junk car removal. Texas Salvage and Surplus Buyers ( 832 356 9014 ) Junk Car Buyer Houston Texas. Free quote. Free towing. Free cash. Same day pick up.